Trusy Social review for anyone looking for an Instagram management service to grow their account on auto-pilot. Trusy Social is a new service and we were ask by one of our readers to test out their service. 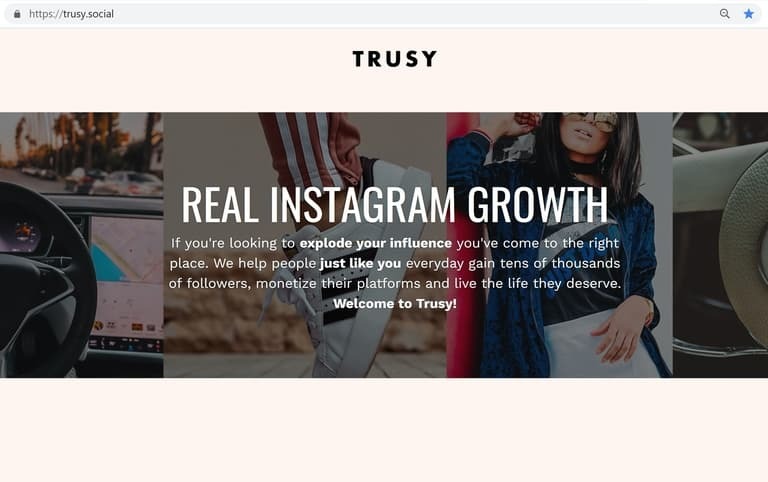 Trusy Social is a fully managed Instagram service where they specialize in growing influencer accounts. In other words, they take away the daily mundane task of engaging with potential followers for you with their custom software. Trusy Social allows you to focus on the most important aspect of running a successful Instagram account, which is creating quality content. Trusy Social will target potential Instagram users interested in your niche and send them a follow, comment, or like, so it’ll attract their attention. Looking for a Trusy Social promo discount or Trusy Social coupon code? We have one for you. At the moment, Instagram is the only social media platform that matters to the world. Its total monthly active users is growing at an unprecedented rate compared to other social media platforms (i.e., Facebook, SnapChat, etc). 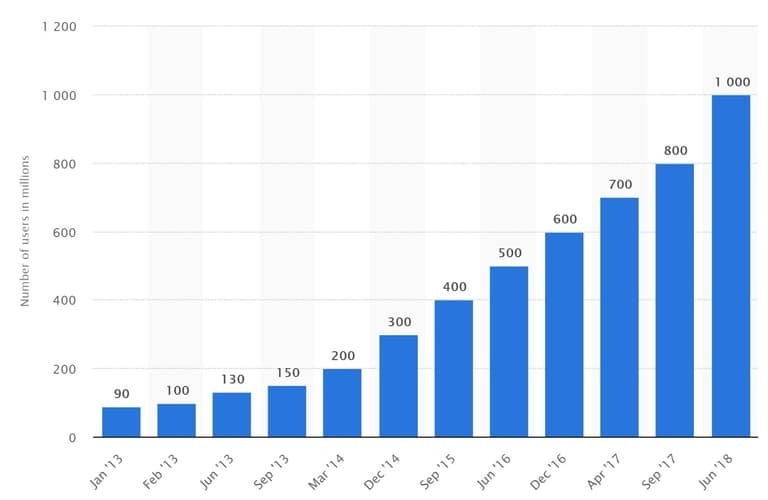 Instagram hit 1 billion monthly active users back in June 2018 and it doesn’t seem like anything is going to stop them. How far are they leading their competition? The only competition would be YouTube who has 1 billion monthly active users too. SnapChat was deemed as the next Facebook, but they’re losing users. As of right now, SnapChat only has 100 million monthly active users, which is 10x less than Instagram. Twitter is 3x less than Instagram at 335 million monthly active users and Pinterest is 6x less than Instagram at 175 million monthly active users. Need a Trusy Social coupon code or Trusy Social promo discount? Skip to the Conclusion section. With 1 billion users, big and small businesses are spending insane about of money to advertise on Instagram. They’re spending money and paying Influencers for sponsored posts. Instagram is the place to be If you’re a small business or an aspiring influencer. There are influencers making anywhere from 100,000+ to 1,000,000+ a year. The more followers you have the more you’ll get paid. This section could be summarize in a few short words, which are “Facebook ads are a big waste of money”. Why? They’re complete budget killers and you can easily waste $500 a week if you don’t know what you’re doing. Now, that’s not to say it doesn’t reach a lot of people. They do reach a lot of people but you’re consistently try to optimize your ads to reach the right people. Our major gripe is the time and money that’s spent finding your right audience with Facebook/Instagram. Within a week, you can easily spend $500 trying to find tune your advertisement to get more followers when you can spend 4x less to use a growth company and get better results. 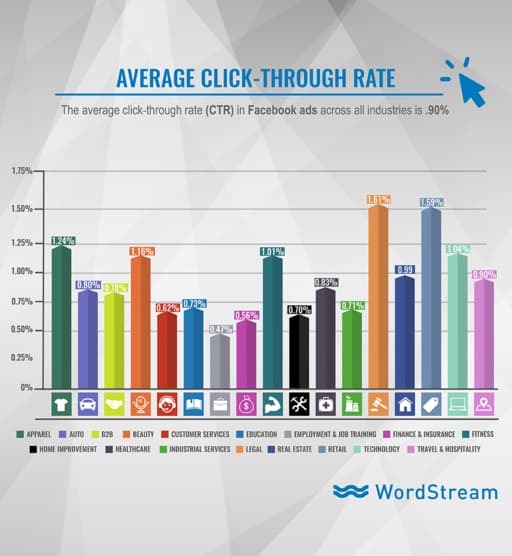 Per Wordstream, here is the industry average CTR (i.e., Click-Through Rates) for every industry: We have a Trusy Social promo discount and Trusy Social coupon code for you. Yes, that’s right. The average CTR across all industries is 0.90%. To simplify, 1 person will click on your Facebook/Instagram advertisement for every 100 people who sees it. What great results right? Let’s take a look at actual conversion rates. So what does this upside down pyramid mean? 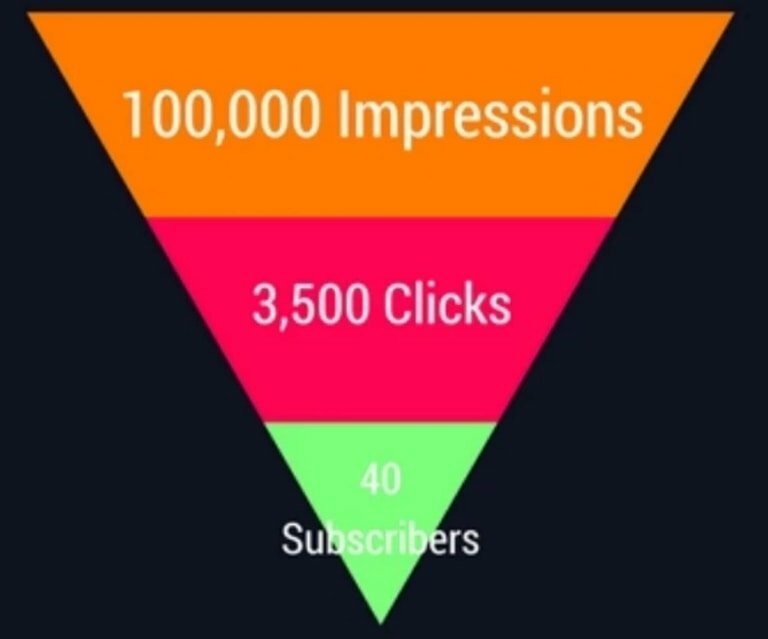 It means your Facebook/Instagram ads has to be seen 100,000 and receive 3,500 clicks for you to get 40 subscribers. This is why we have a gripe with Facebook/Instagram ads. We don’t think the return on investment is worth your money and time. With Trusy Social, they’ll get the return you want. They focus on getting you followers versus getting your advertisements seen. It’s what social media growth companies do. Facebook/Instagram hates them because they take advertising dollars away from them. Plus, an Instagram social media growth company is much cheaper than Facebook’s daily $5 minimum. We have a Trusy Social promo discount and Trusy Social coupon code for you. Where do businesses go for brand awareness and product validation on Instagram? They find an influencer who fits their brand and pay for a for a sponsored post. What does that mean? They’ll pay you to post a picture of their product and give them a shout-out. How much are influencers getting paid for posting a picture? It could be anywhere from a 100 to 250,000 dollars per the Vox article here. 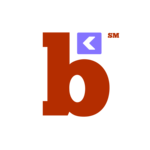 Content – Post quality videos, pictures, stories, and captions. Engagement – Get a lot of likes, comments, impression, and video/stories views. What’s the most important of the three? They all are equally important to be considered for a sponsored post. You can post amazing content, but they won’t pay you for a shout-out with 1,000 to 3,000 followers with less than 2% engagement (i.e., Likes plus Comments divided by Total Followers). It’s not worth the time and money. If you had more than 5,000 followers with 3-4% engagement, your chances of getting paid dramatically increases. To summarize, you need to create quality content with 10,000+ followers and 4-5% engagement if you want to get paid. That’s why you need to employ an Instagram growth company to get you there faster. Are you looking for a Trusy Social promo discount and Trusy Social coupon code? We have one. Trusy Social Review: To Buy Followers And Likes Or Not? Should buying followers and likes be an option? It really depends on what you’re trying to achieve. When you buy followers and likes, you’re looking for quick validation without building your brand for the long-term haul. Why? Because all the followers and likes are bot accounts with the intention for quick results. They don’t engage with your content on a regular basis. If that’s fine with you, you can check out our suggested list here. 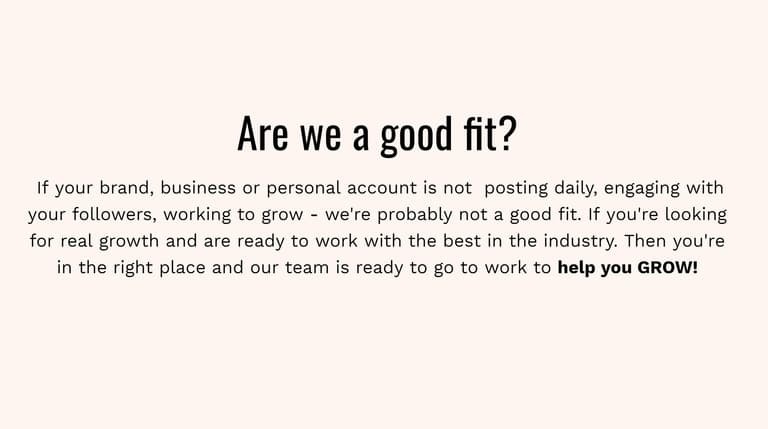 If you’re looking for real users who always engage with your content, the right path to take would be to hire an Instagram growth service like Trusy Social. Organic growth is a long-term game where the goal is building an engage community behind your Instagram account. Your community (i.e., followers) will become your brand advocates while helping you create a buzz around your account. Your community will easily validate your brand via spreading the word and engaging with your content. Lastly, you have to exhibit some patience because it will take time to grow your Instagram account. In addition, you will have to consistently create amazing content. It’s a lot of work but it’s worth it if you’re being paid 250,000 a post. If you need a Trusy Social coupon code or Trusy Social promo discount, we have a 30 day money back guarantee for you. Trusy Social Review: Why Use A Social Media Manager? First, an Instagram growth service will need your login credentials (i.e., username and password). Why do they need it? They’re going to engage with other accounts on your behalf. In other words, they will log into your account then like, comment, and follow/unfollow for you. Experience. They have more experience than you. They have a lot of clients in different niches, so they can quickly hit the ground running. Trusy Social has the experience you need to quickly grow your account. Check out their client reviews here. Time. With a social media manager, you can spend all your time focus on creating amazing content to ensure your Instagram account grows as quickly as possible. Now, imagine having to work your day job, creating quality content, and then having to engage with Instagrammers. It’ll be very time consuming and you’ll be glued to your phone. Trusy Social will take the last part away, so you’ll be can focus on your content. Cheap. Trusy Social is cheap. They’re your Instagram assistant and it doesn’t cost you more than Facebook ads’ $5 daily minimum. Trusy Social doesn’t cost you more than $3.30 a day. Lastly, the only things you’ll have to do on Instagram are post content, respond sponsor post DMs, and reply to your followers who comment on your post. Instagram is very competitive. You’ll need every advantage you can get as you build your followers and engagement. Trust us. They’re a lot of famous influencers who employ social media managers or used bots in the past. Get your Trusy Social promo discount and Trusy Social coupon code here. So you want to be an influencer? Instagram is where you go to become an influencer. Why? We’ve already gave you the total monthly active users for the other social media platforms. Here are a few more reasons: Get a Trusy Social coupon code and Trusy Social promo discount on your monthly plan here. You have to create videos and then edit your videos on YouTube. With Instagram, you have everything you need to be an influencer already. All you need is your Instagram account, your iPhone, and an app to edit your pictures. You can use either VSCO, SnapSeed, or Afterlight 2; they’re the most popular photo-editing apps among influencers. We really do suggest you employ an Instagram growth service If you’re an aspiring influencer. 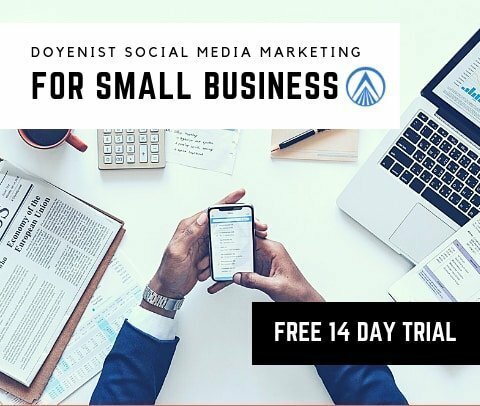 With Trusy Social, they’re able to get results for you really fast and you won’t be wasting your money with Facebook/Instagram ads. If you want quick results, Trusy Social is worth checking out. In addition, you need a large following to be taken serious by businesses. 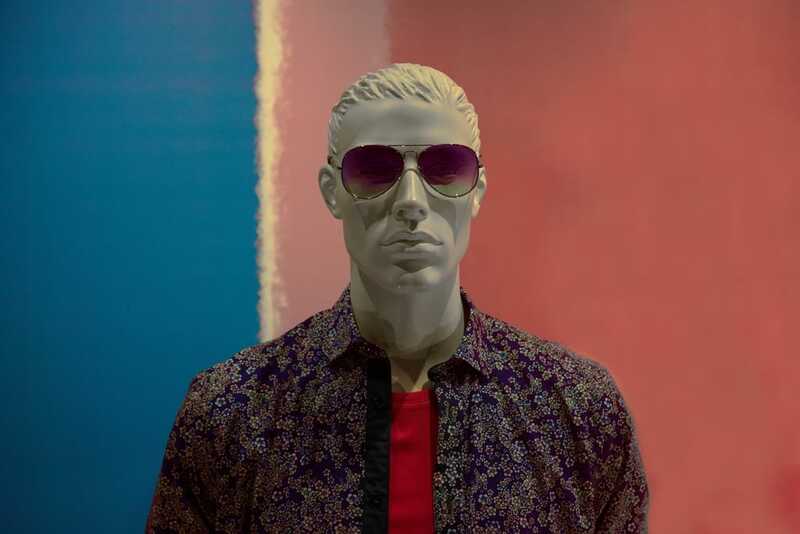 For example, look at what happened with this wannabe influencer. 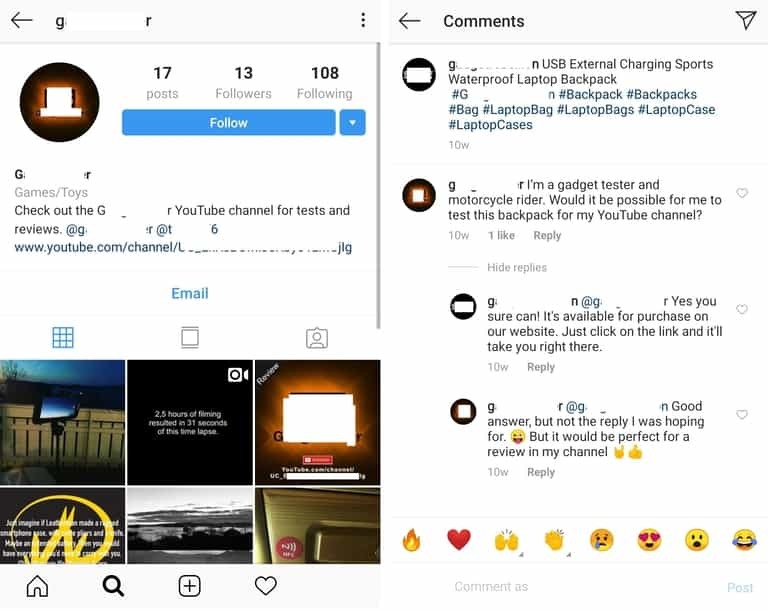 This “influencer” has 13 followers and he was asking for free stuff, so he could “review” it on his Instagram/YouTube channel. The company was very polite in dismissing his request. This is why you need a lot of followers to be taken serious by companies. We have a Trusy Social promo discount and Trusy Social coupon code you can apply at checkout. Trusy Social focuses on Influencers who are “active” on Instagram. By active, we mean users who are posting once a day or more. Why is this the case? Active users keep their followers engage with fresh content and they keep their attention. Trusy Social has the ability to get more eyes to your account with their unique targeted algorithmic growth formula. The results will vary depending on the quality of your content. 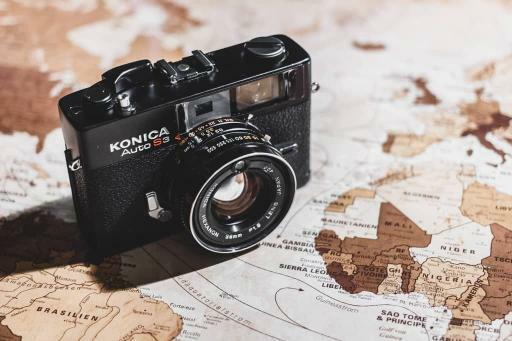 This is why it’s very important for you to focus on creating amazing pictures on your Instagram page as Trusy Social sends users interest in your niche. They’ll be more incline to follow your page if you’re posting quality content. They won’t follow if you don’t. How many followers will you get within a month? It depends on their niche and plan. Trusy Social provides monthly guarantees depending on your selected plan. 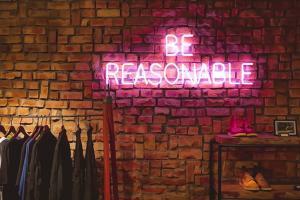 Should you expect to get to 1 million followers within a month? No. 1 to 6 months? No. It takes a long time to grow your account and it’s good to be realistic. Is 11,000 followers within a month or two? Yes, that’s definitely doable especially if you post unique and amazing content. The better quality content you produce will make it easier for users to follow you and you’ll be able to save money by cancelling your service earlier. However, please note it will take time for your account to get 100,000 followers or more. We have a Trusy Social coupon code and Trusy Social promo discount you can apply at checkout. With Trusy Social, they can target users interested in your niche and get your profile in front of them. This will lead to more reach, more impressions, landing on the explore page, and organically getting your profile in front of thousands of people each month. This leads to new followers and engagement. Let us give you some perspective. How do you respond when someone engages with your account versus seeing an Instagram advertisement in your feed? We can guarantee you have a better response when you get a comment, like, or a follow. With Trusy Social, they give your potential follower the same feeling you get when someone engages with your account. This is important because it gives the target user a sense of worth and interest. The interest will lead to more followers and engagement for your account. Trusy Social Review: Why Use Trusy Social? Trusy Social is your cheap Instagram assistant. How so? They will do the hardest part on Instagram for you, which is getting eyes on your account. Trust us. You can post quality content every single day, but the hardest part is getting exposure on Instagram. This is where Trusy Social comes in to help. They get eyes on your account with their unique targeted algorithmic growth formula. It’s harder than you think to grow your account on your own even when you post quality content. The probably is hashtags are extremely competitive especially when you’re using ones with millions of tags on it. Your post will get lost in the commotion in a matter of seconds. For example, #travel has more than 370 million posts, so the chances of your post being seen is less than zero. It’s the very reason why you need to employ an Instagram growth service to get eyes on your account. What exactly does Trusy Social do? They’ll target real users interested in your niche. No fake followers. Here’s how they do it: Do you want a Trusy Social promo discount and Trusy Social coupon code? Click on the picture. They use use a several different methods depending on your growth goals, target niche(s) and a few other factors. They send users/traffic to your page which leads to new followers and engagement. Furthermore, per their website, they keep community of powerful accounts and they like to keep it that way. They’re constantly updating and improving their algorithmic growth formula. You can use our Trusy Social coupon code and Trusy Social promo discount. How to start with Trusy Social? Since they have their own formula, Trusy Social finds clever ways to target users to help you get engagement and new followers. What does that mean? It’s essentially a bot service where they engage with other users to get exposure for your account. Here are the steps: You can use our Trusy Social promo discount and Trusy Social coupon code on your monthly plan here. Trusy Social will contact you. Answer a few questions like targeting, niche, etc. Trusy Social implements their growth formula. Please note Trusy Social will need your login credentials. They can’t help you grow your account without it. Find out more about their process here. We tested Trusy Social’s “unique targeted algorithmic growth formula” with our Instagram test account. With all our reviews, we used our test account for safety concerns and in case any issues came up. Plus, we wanted to see Trusy Social’s results before we made a final verdict on their service. We provided Trusy Social a list of targets and it’s the same targets we provide for every service we review. We were fairly satisfied with Trusy Social results. Within 7 days, our test account grow by 307 followers, so that’s about 44 followers a day. Furthermore, we didn’t come across any ‘Action Blocked’ popups while trying to access our test account via the mobile app. We can conclude Trusy Social does provide results and it’s safe to use. Your results may differ and will depend on your niche, content quality, and targeting choices. Get a Trusy Social coupon code and Trusy Social promo discount on your monthly plan here. Trusy Social does have a lot of pros. It doesn’t make them immune to cons either. So how much do they charge? Trusy Social has multiple tiers for different total followers count and it ranges anywhere from $95 to $425. 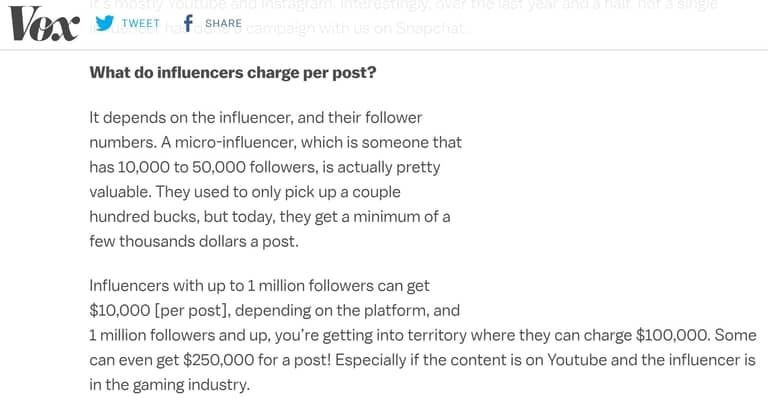 If you’re a micro-influencer (i.e., less than 10,000 followers), the best option would be $95 a month. Want a money back guarantee? Get it here. Get a Trusy Social coupon code and Trusy Social promo discount on your monthly plan here. Let’s answer some basic concerns! Do you want a Trusy Social coupon code and Trusy Social promo discount? Get it here. Is Trusy Social safe to use? Yup! If you suspect anything, you always change your password. Will Trusy Social steal login information? We get asked this a lot. Like a lot. 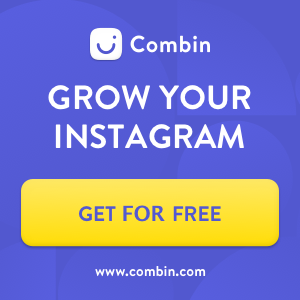 There’s no point for any Instagram growth service to steal your credentials especially when they can use their service to grow a new account. Their intention is to provide a legitimate service, so you can refer your friends. The goal is to monetize their service. You will not get shadow banned for botting. Shadow banned has to do with using irrelevant hashtags (e.g., #fitness for a meme) and using more than 30 hashtags. Instagram categorizes both as spam. There is always a risk of getting banned for botting on any platform. It doesn’t matter whether it’s on Facebook, Pinterest, Instagram, Twitter, YouTube, etc. The key is not being too aggressive with your bot campaign. In addition, you should stay clear of spamvertising and spammy comments. 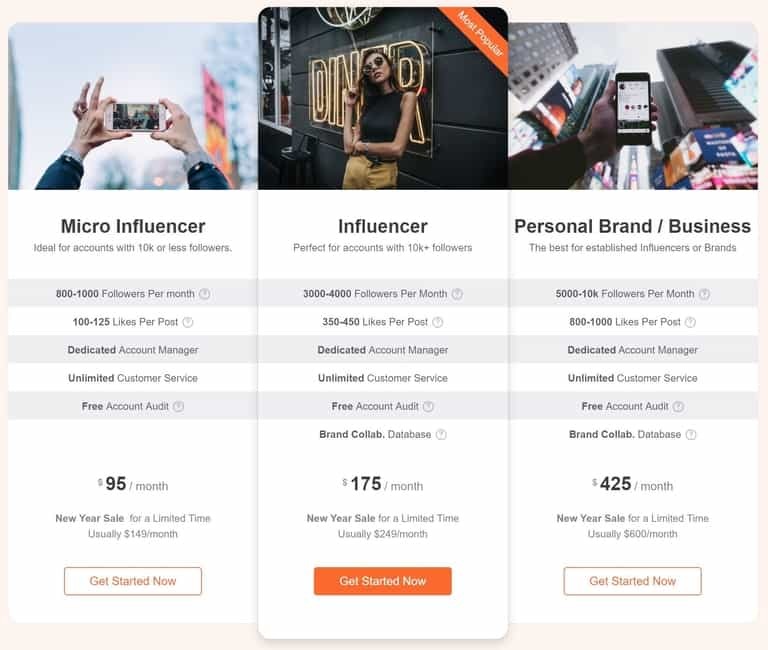 Trusy Social is worth considering if you’re an aspiring influencer. With so many services, Trusy Social provides a unique approach to generate impressions, views, engagement, and new followers. Plus, they do provide a money back guarantee if you’re not happy with your results. In addition, they provide a PayPal payment option, so you can always open a dispute with PayPal to get your money back. Lastly, their monthly plan won’t cost you more than $3.17 a day, so it’s a decently price Instagram growth service. Trusy Social is worth a try if you’re an aspiring influencer. They’re currently having a sale right now, so definitely take advantage of it. Want a money back guarantee? The Trusy Social coupon code and Trusy Social promo discount will automatically be applied. In addition, they provide a PayPal payment option, so you can always open a dispute with PayPal to get your money back. Lastly, their monthly plan won’t cost you more than $3.17 a day, so it’s a decently price Instagram growth service. Trusy Social is worth a try if you’re an aspiring influencer. Want a money back guarantee? Get it here. Next FitFluencer Review: Fitness Influencer Bot? !